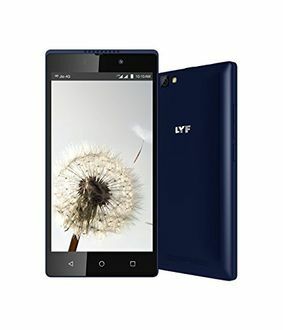 Lyf, a subsidiary of Reliance Digital, focuses on entry-level and budget smartphones. 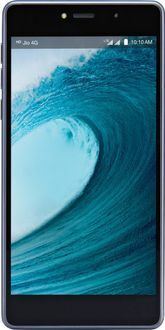 Lyf 4G enabled VoLTE phones came into limelight when Reliance introduced Jio 4G network and started offering benefits to the Lyf smartphone buyers. 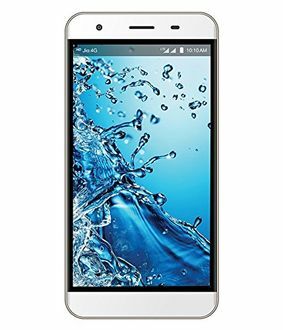 Lyf's 4G smartphone series is called after the four natural elements - Earth, Flame, Water, and Wind. 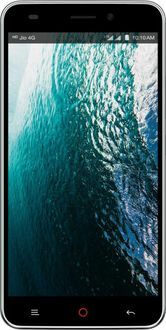 While the Earth series includes few phones priced around 20k, the other three series offer a range of mobile phones in the sub-10k price segment. Below is the price list of 21 Lyf mobiles under Rs 10000 and last updated on 19th April 2019. 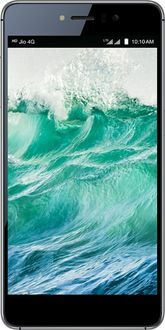 These Android-powered phones feature Dual SIM and 4G connectivity with VoLTE support, thereby letting you make the video and HD voice calls, experience a variety of Reliance Jio digital services such as Jio TV, Jio Cinema, Jio Music, Jio Cloud, Jio Money, and more. 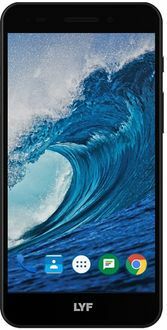 Besides 4G, these phones feature a beautiful design and excellent specifications that make them an ideal choice in the affordable category.